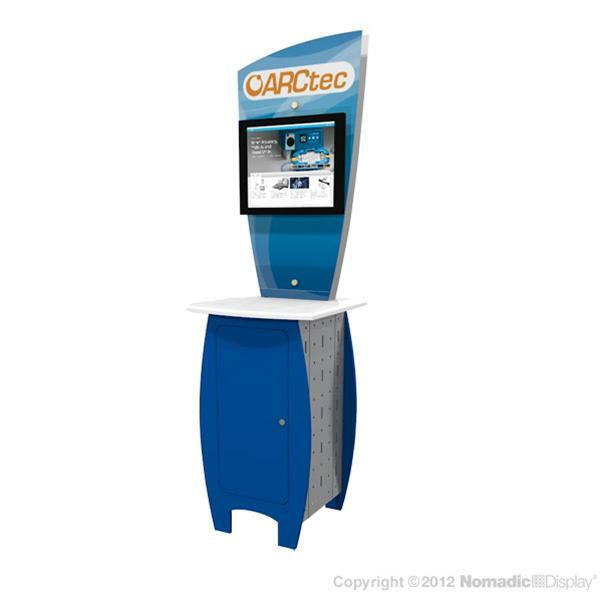 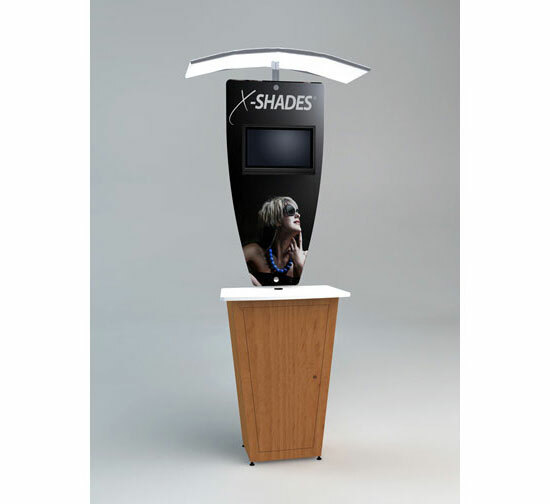 Have you considered adding a Trade Show Kiosk to your display or trade show booth? 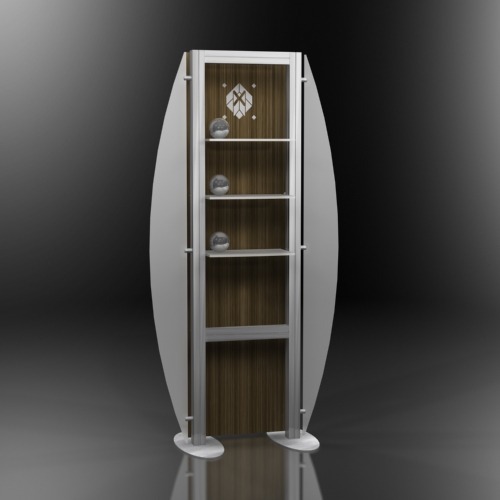 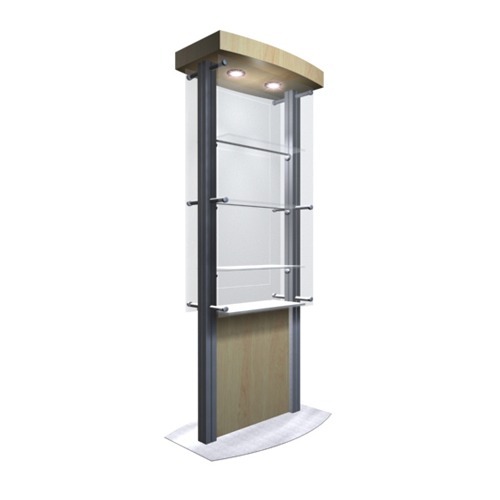 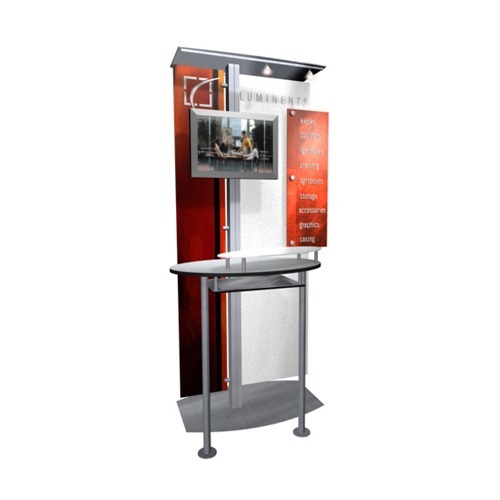 E&E Exhibit Solutions offers a variety of kiosks-traditional and contemporary design, single or two-sided, small and large units that can be configured to meet your needs (in authorized states). 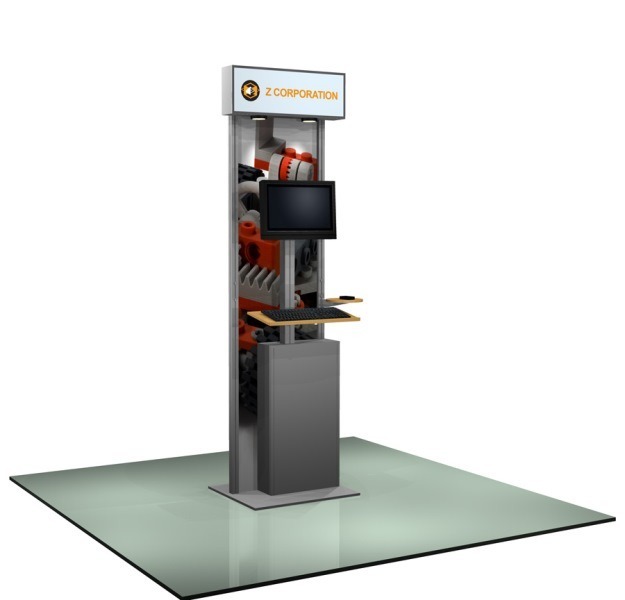 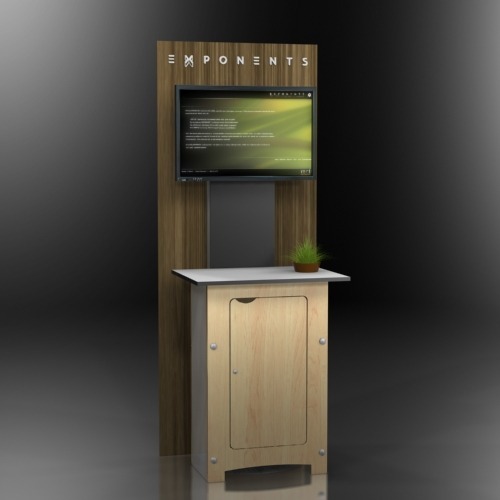 How Can a Trade Show Kiosk Enhance Your Trade Show Booth? 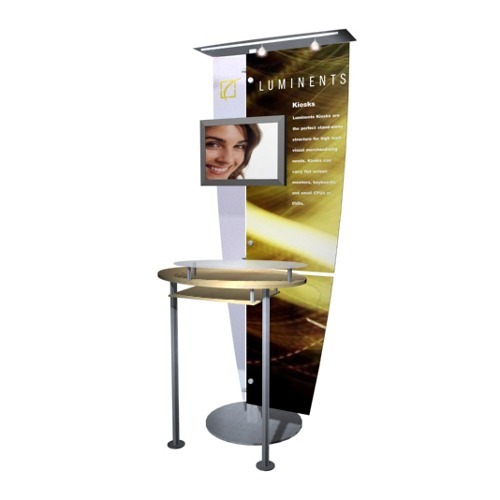 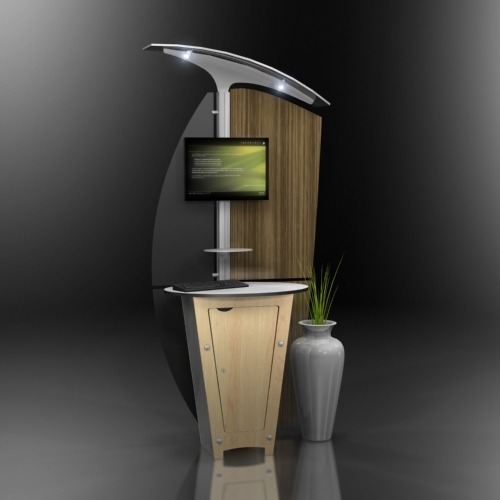 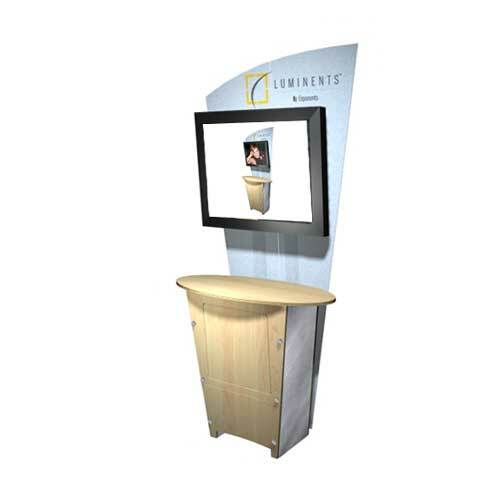 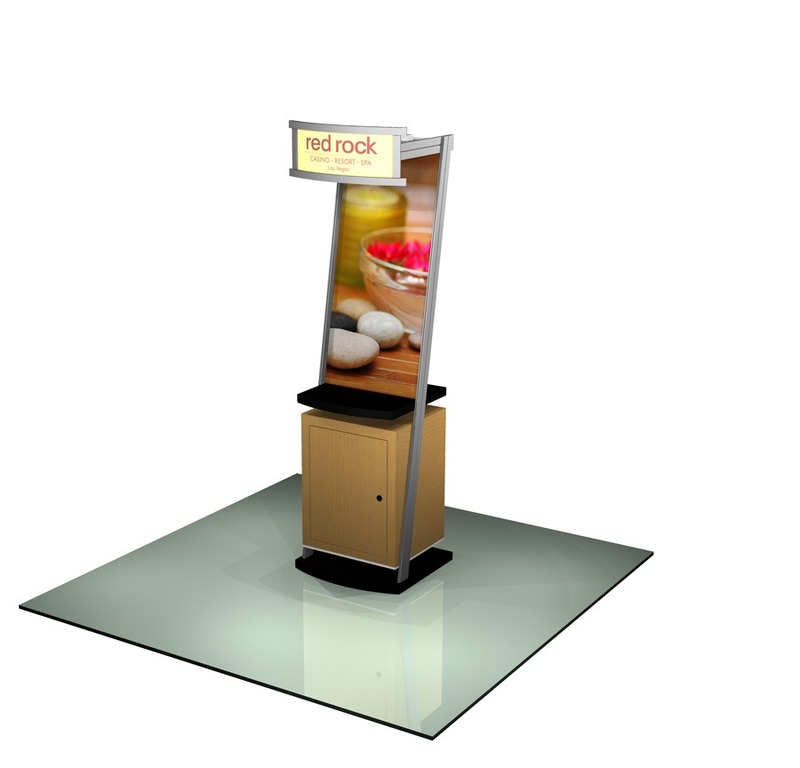 Use a trade show kiosk to spotlight a continuous loop video presentation. 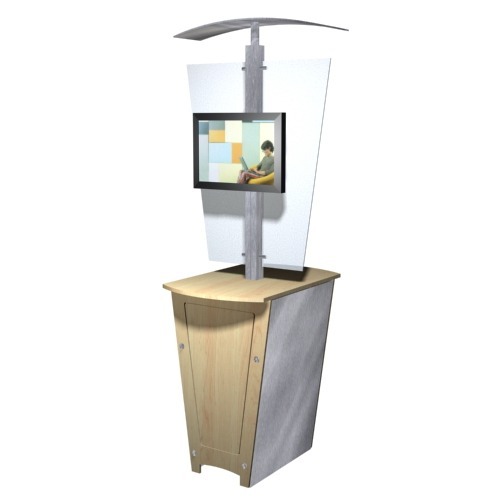 Set up a computer with WiFi on a kiosk so you can easily walk customers through your product line catalog or work up a quote.